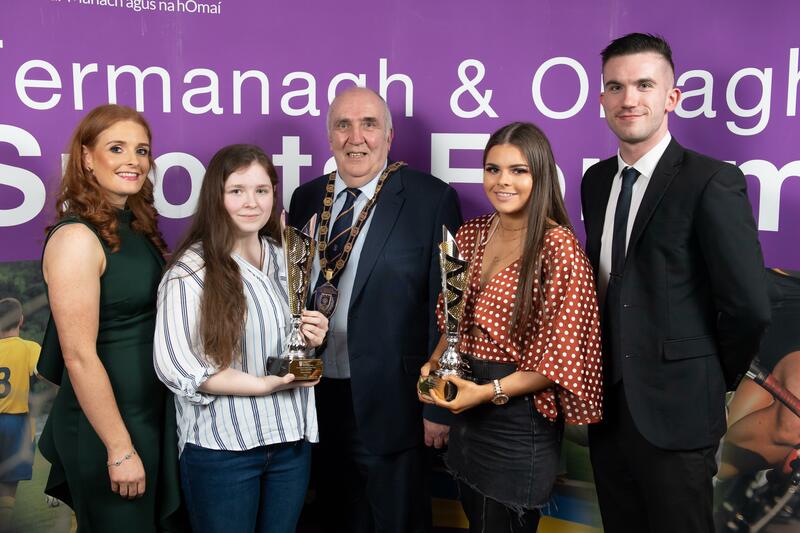 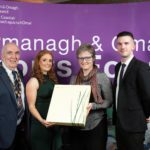 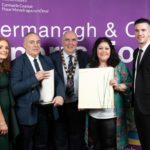 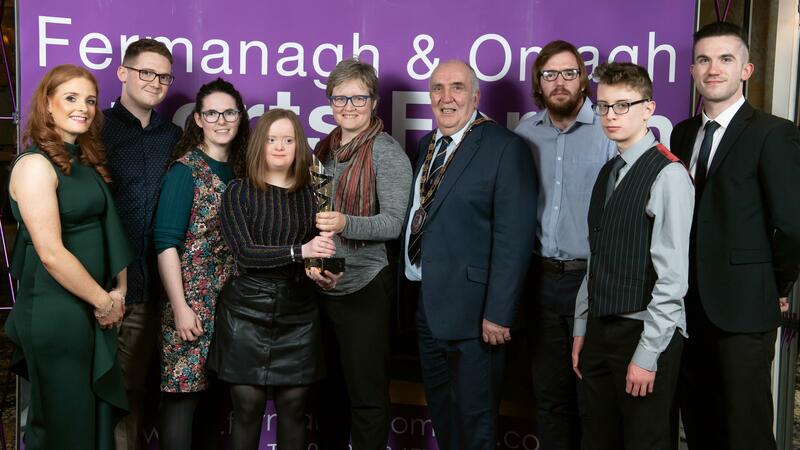 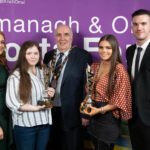 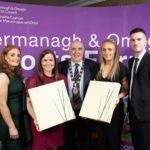 Sporting talent from across the Fermanagh and Omagh district was celebrated at the 2018 Fermanagh and Omagh Sports Forum Sports Awards on Friday 1 March 2019 at the Killyhevlin Hotel, Enniskillen. 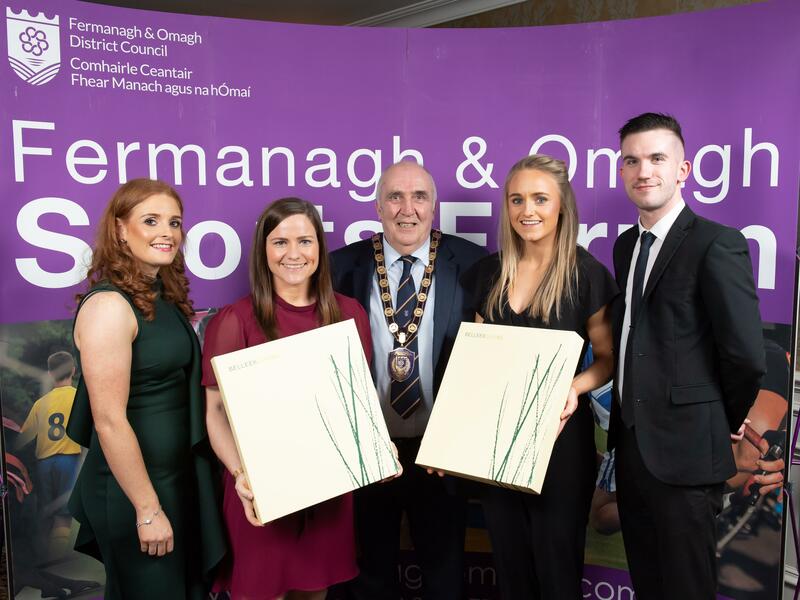 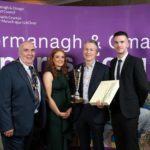 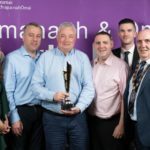 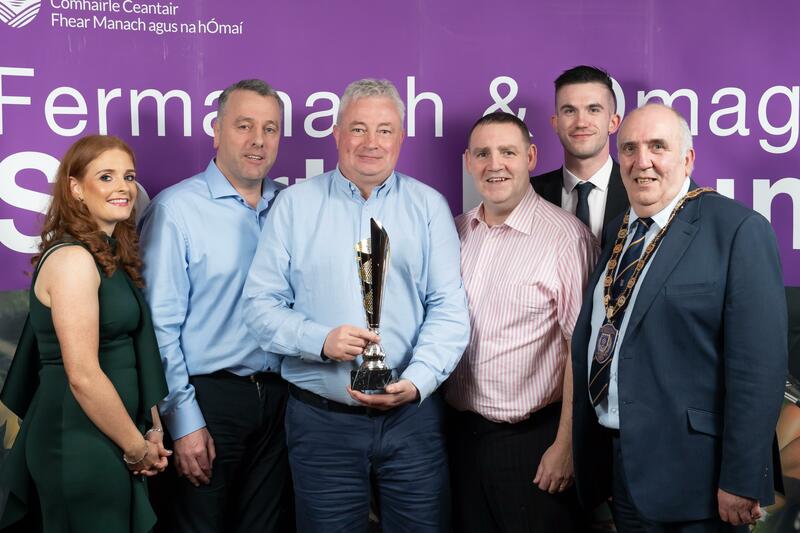 Organised in partnership with Fermanagh and Omagh District Council, the awards recognise and celebrate local sports men and women, individuals and teams, for outstanding sporting performance in 2018. 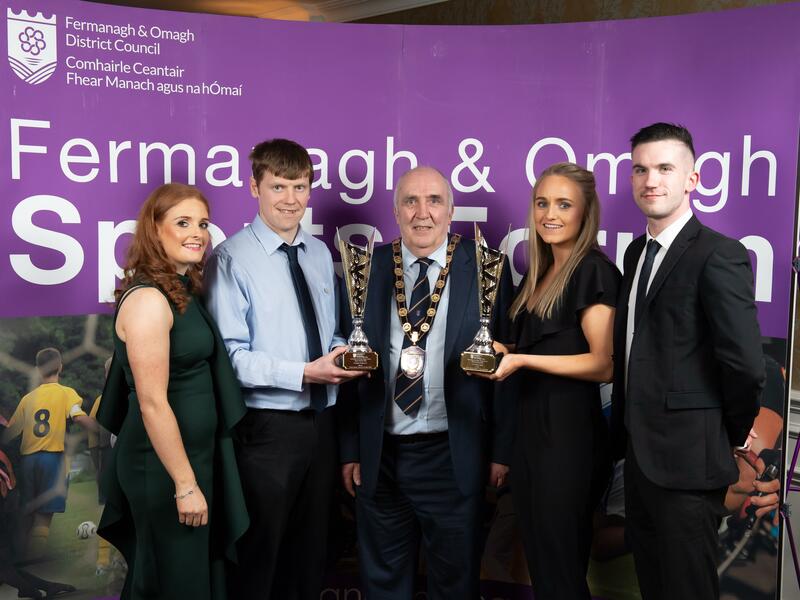 Speaking at the Awards ceremony, the Chairman of Fermanagh and Omagh District Council, Councillor Howard Thornton congratulated all nominees on their sporting achievements and acknowledged the contribution made by sports coaches to their success. 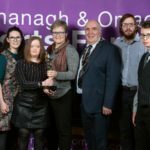 “Any of the nominees in each category would be a worthy winner. 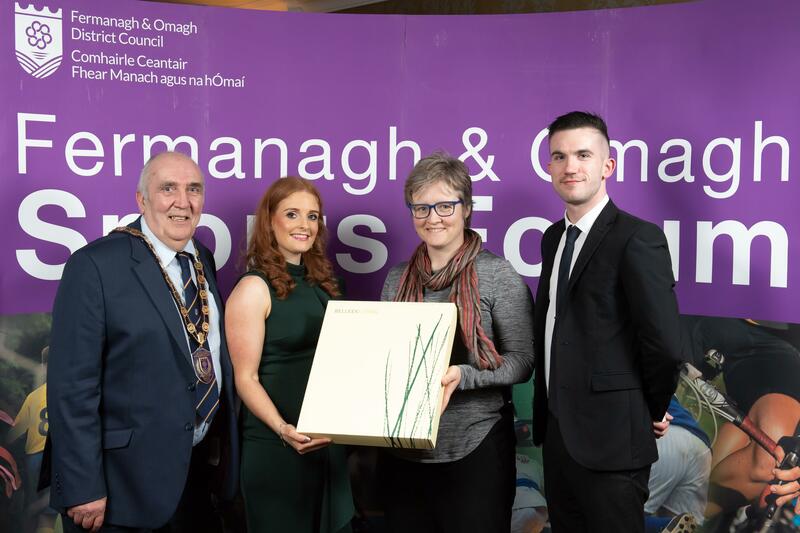 This year’s nominees include Ulster, Irish, British, European and World Champions as well as sportsmen and women who have achieved international representative honours. 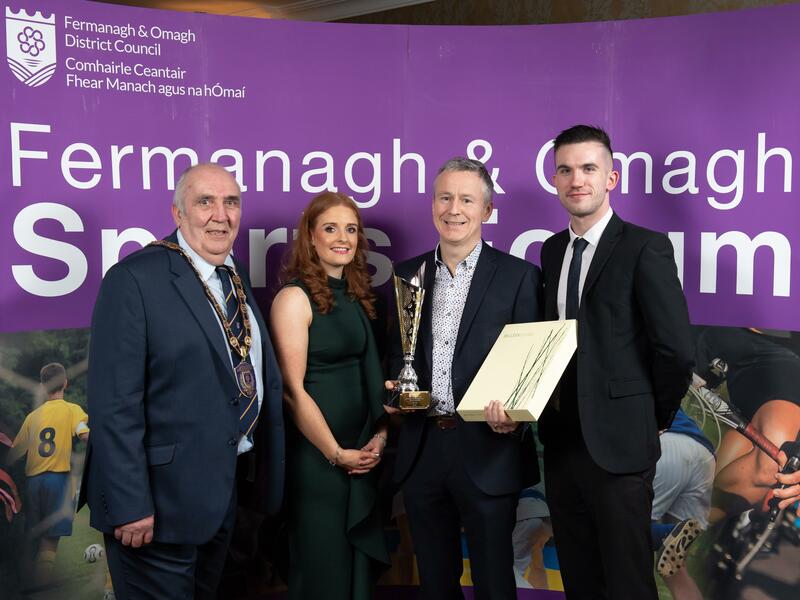 This is a powerful endorsement of the quality of coaching which is available locally both in various clubs and within schools and it is particularly gratifying that many of our nominees have benefited from using facilities either provided by the Council or have received Council funding. 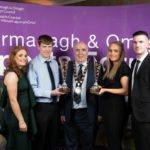 I am very proud of you all and the success you have brought, not only to yourselves and your clubs or schools, but also to our district. 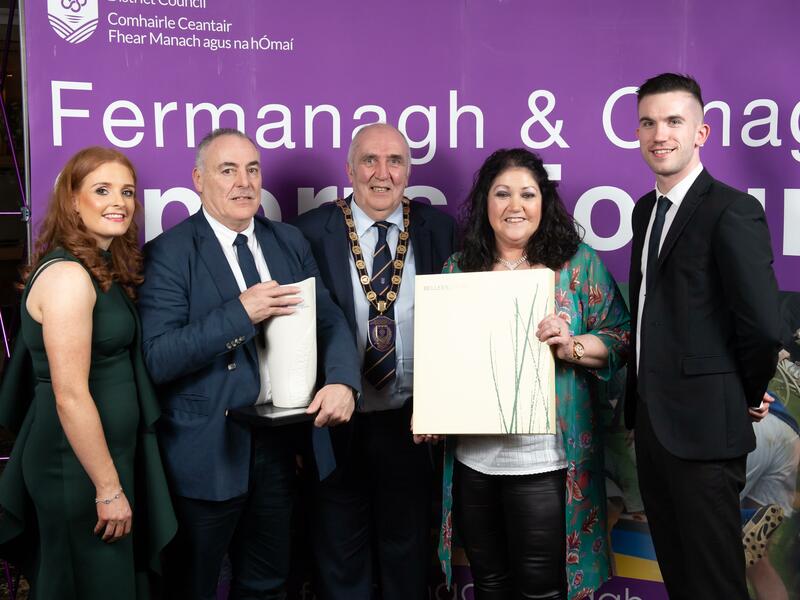 You are great ambassadors for the Fermanagh and Omagh district and as Council Chairman and first citizen of the district, I am delighted and honoured to convey the Council’s gratitude to you, on behalf of the people of the area”. 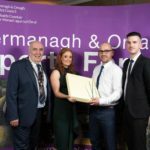 Coach of the Year: Michael Kerr // Enniskillen Rangers F.C. 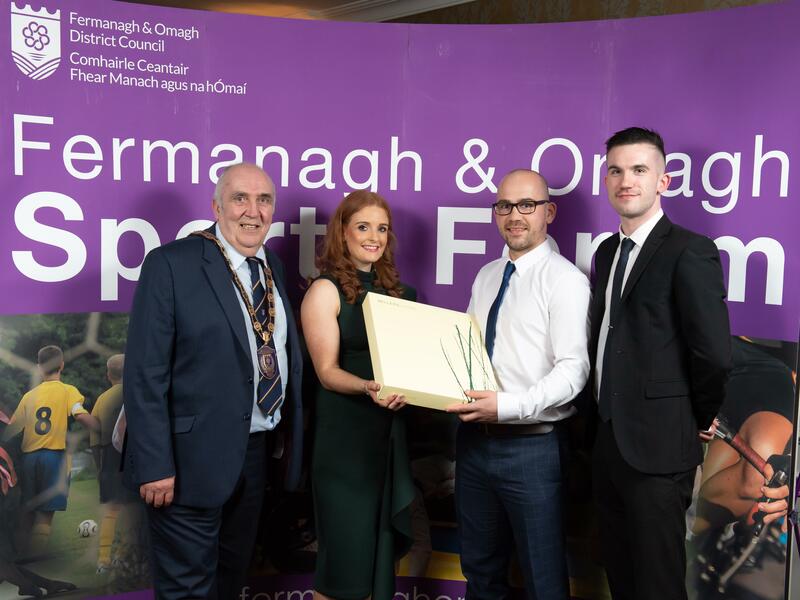 Service to Sport: Davy and Carmel Wheeler // Lisnaskea Rovers F.C.